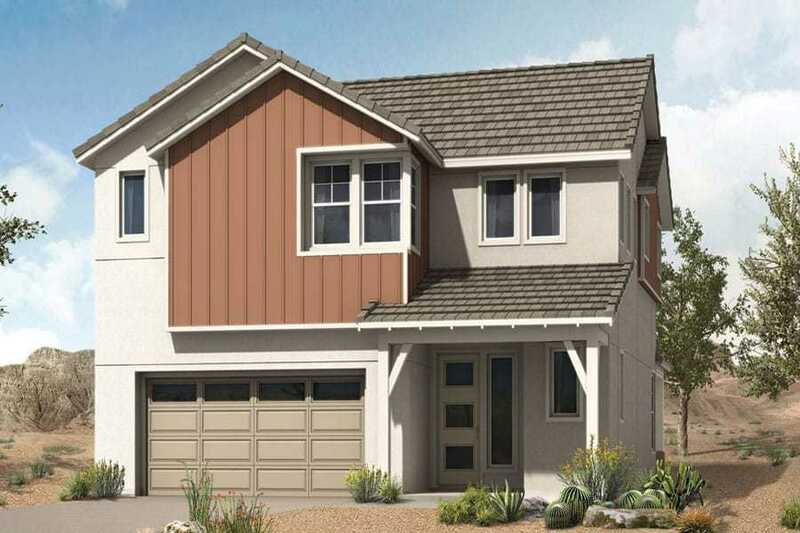 Chandler real estate agents, Chandler home values, and Chandler homes for sale. 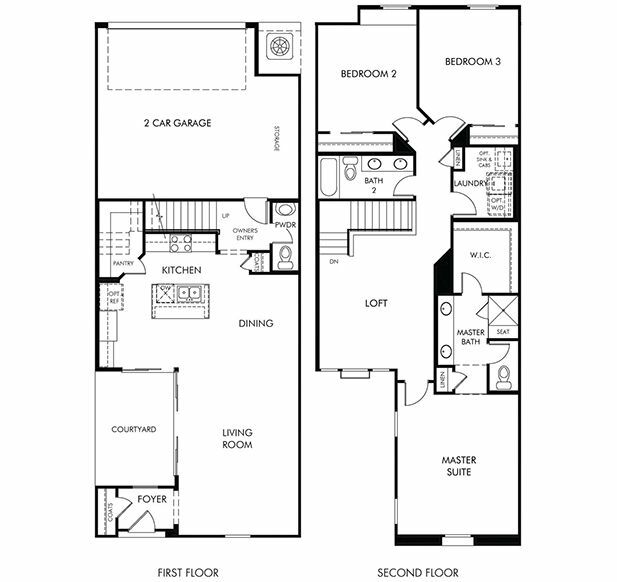 144 Chandler New Homes listings. Compare Chandler Realtors. Keep your personal contact info confidential until you choose the real estate agent you like best. HomeGain was very easy to use and that first day I had several replies to my requests. I like the anonymity of the website. I like that I didn't get a whole inbox full of realtor emails. I liked the HomeGain website and the email updates! Doug and Anne were great! They were helpful and worked hard for us. They were prompt and easy to get a hold of. If they were out when we called we got a phone call back within a couple hours or the next day at the latest! I loved their customer service. Chandler is located in the southeastern part the Phoenix metropolitan area. A young, affluent population of almost 300,000 people enjoy great schools, plus year round ice skating, tennis, hiking, horseback riding and swimming. Phoenix Sky Harbor International airport is only 20 minutes away. Housing options include group homes, mobile homes, condominiums, apartments as well as custom build single-family homes. Medium prices range from the mid $300,000. 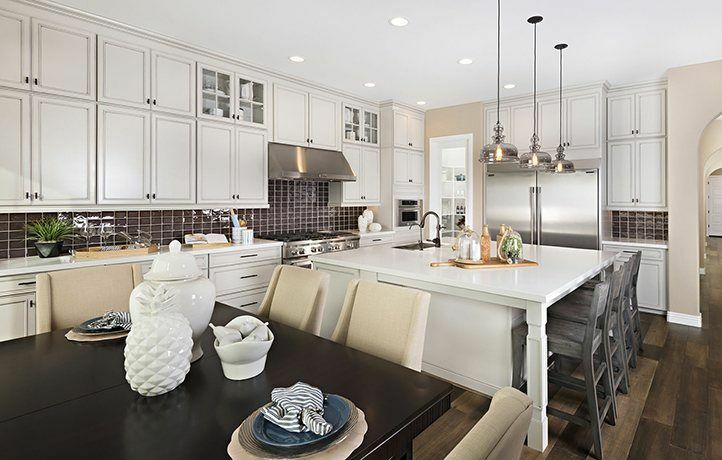 Communities to find homes for sale in Chandler include East Valley, Sun Lakes, Central Ridge/The Home Place, Corona Village, San Vincente, and Jacaranda Parkway/Ocotillo Rd. Did You Know? Chandler is the home of the Heart Attack Grill, where waitresses dressed as nurses serve ultra-high calorie hamburgers, like the Quadruple Bypass. The street signs in Chandler are brown instead of the traditional green. The first golf resort in Arizona was at the luxurious Hotel San Marcos. 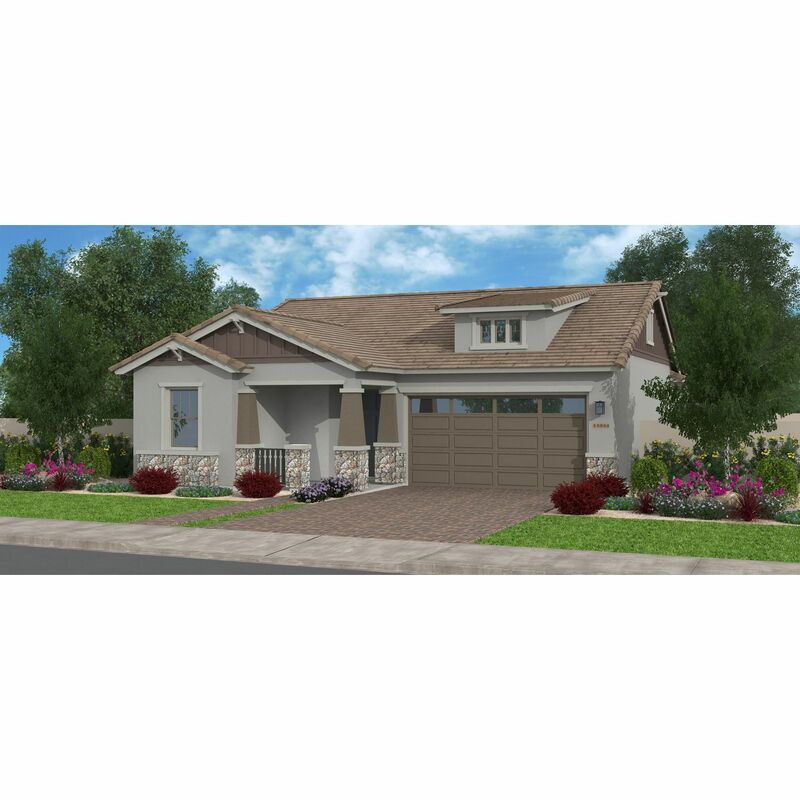 Search Sun Lakes homes for sale to view current real estate listings, find Sun Lakes real estate for sale in the MLS, and check Sun Lakes home prices, including recent home sales and nearby sales. Search Gilbert homes for sale to view current real estate listings, find Gilbert real estate for sale in the MLS, and check Gilbert home prices, including recent home sales and nearby sales. 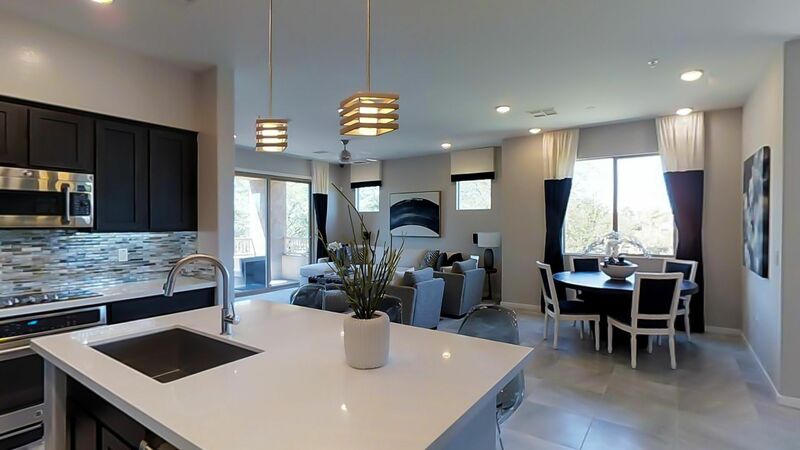 Search Chandler Heights homes for sale to view current real estate listings, find Chandler Heights real estate for sale in the MLS, and check Chandler Heights home prices, including recent home sales and nearby sales. 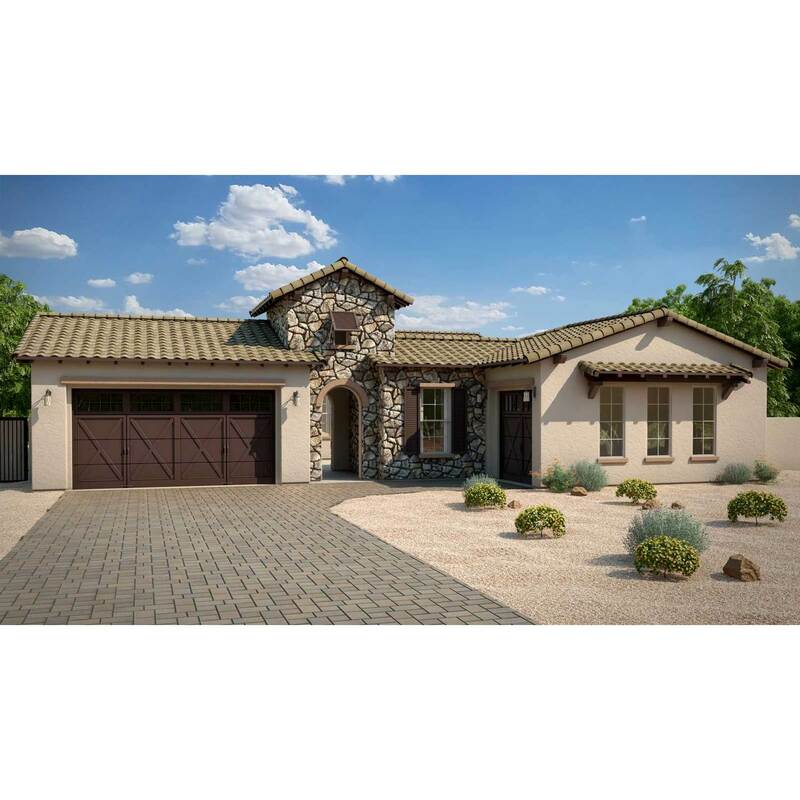 Search Chandler home prices, find Chandler homes for sale or try the Home Sale Maximizer home improvement tool on HomeGain. HomeGain provides Chandler, Arizona real estate information and resources to guide homeowners and homebuyers through the process of selling and buying a house, condo or other Chandler realty property. HomeGain has services to help you find a top Chandler real estate broker or agent, get the value of your Chandler home and a comparative market analysis (CMA), view Chandler real estate and MLS listings, prepare your home for sale, and more. Our real estate library contains articles to help anyone selling a home or buying a home learn more about Chandler realty services, and how to choose and work with a Chandler REALTOR. 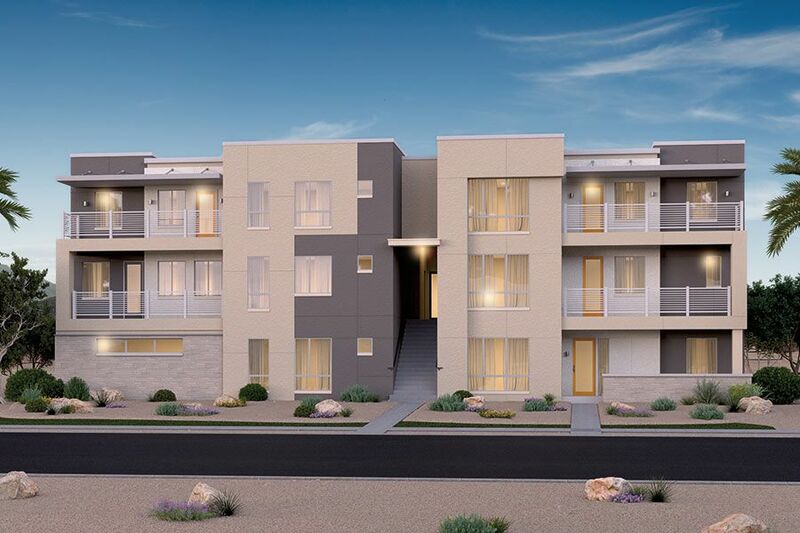 Through our partners, we also provide real estate and financial services to consumers looking for houses for sale or selling their home in Chandler, AZ, such as mortgages, credit history, new homes, foreclosures and other services. If you plan to do for sale by owner (FSBO), HomeGain can connect you to Chandler real estate companies, agencies and resources to sell or buy a home. Whether you say REALTOR®, "Realator" or "Realter", realty, "realety" or "reality", real estate or "realestate", our agents speak your language..
Necesita un agente que habla Español? Muchos Agentes especializados en Bienes Raices de HomeGain hablan Español y pueden ayudarle a encontrar inmuebles a la venta, calcular el valor de su casa o su propiedad, y vender y comprar un hogar en Chandler, Arizona. Cuando se registre para encontrar un agente de bienes raices en Chandler, simplemente indique que necesita un agente que habla Español.